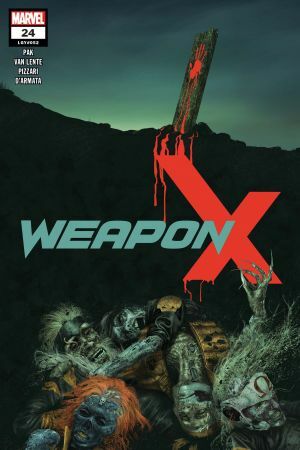 Prelude to WEAPONS OF MUTANT DESTRUCTION! 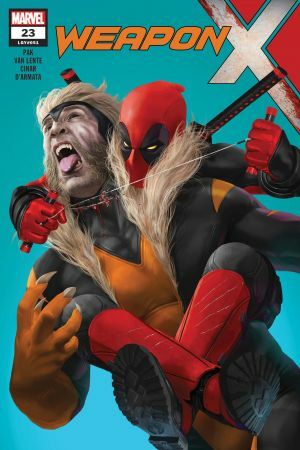 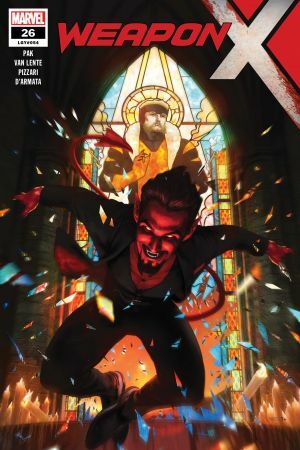 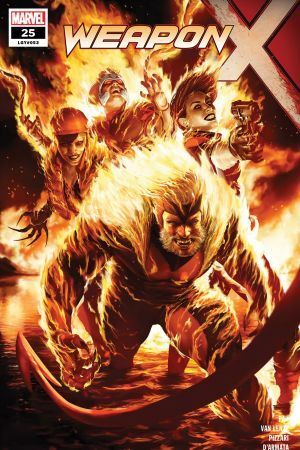 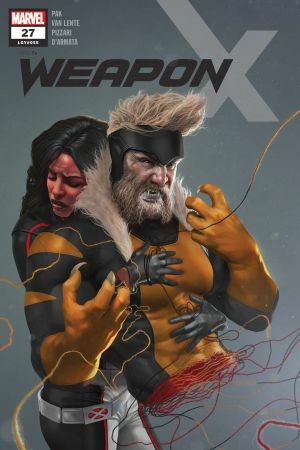 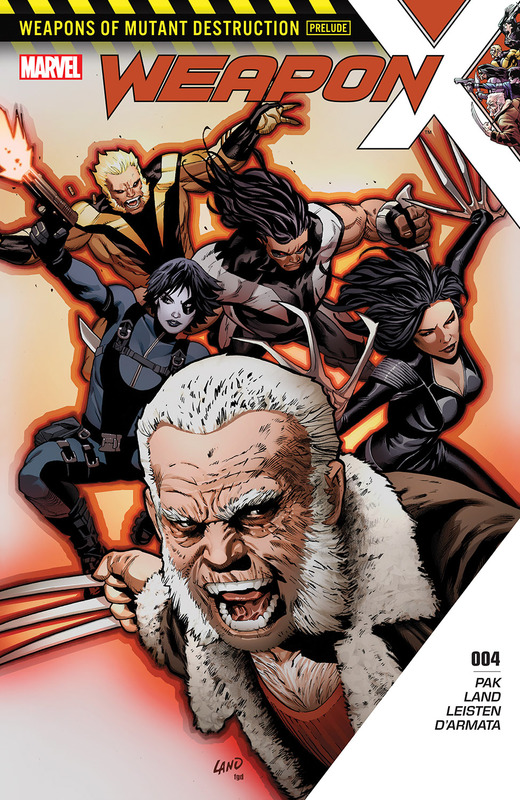 Logan, Sabretooth and Domino have unraveled the plot against them, but is it too late for Warpath and Lady Deathstrike? 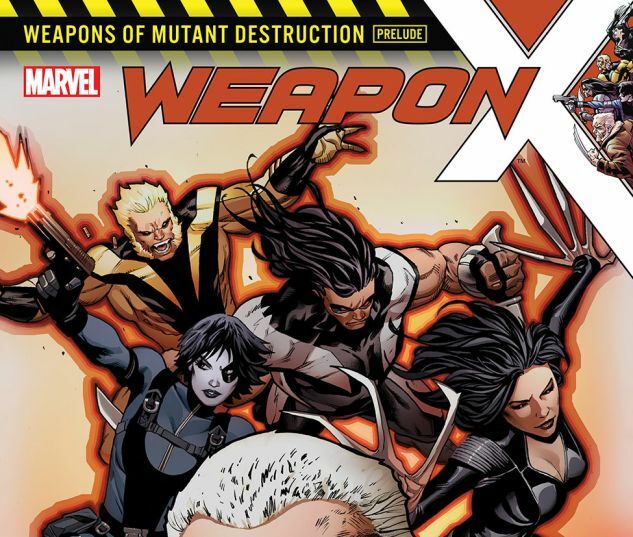 The explosive conclusion that leads directly into "Weapons of Mutant Destruction"! 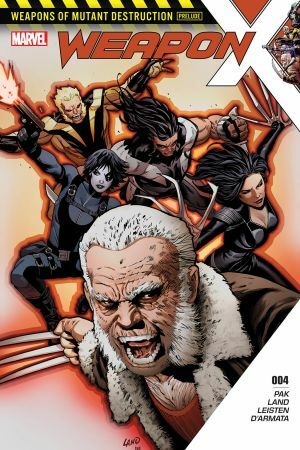 Guest-starring: The Totally Awesome Hulk!